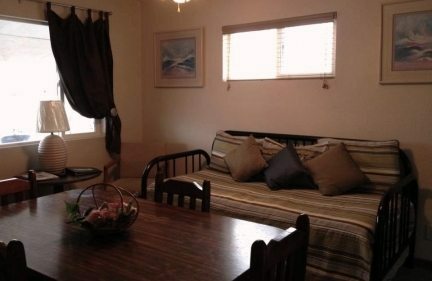 Our two bedroom units range in price, style and location within the resort. 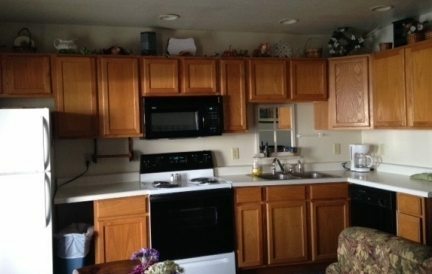 All have full kitchens, many with dishwashers and except for #41, all have full baths with tub shower combinations. 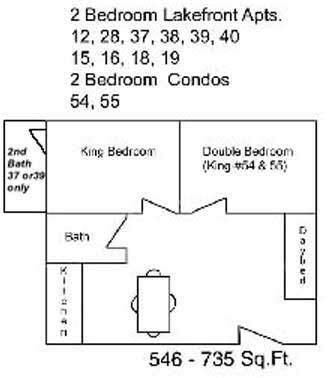 All 2 bedrooms are apartment style meaning they share a building with other units. 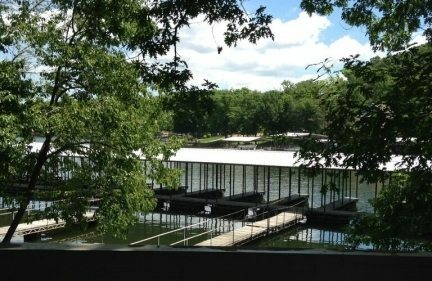 All are lakefront units. Great for the budget conscious. All have full baths, one king and one double. Units 37 and 39 have two full bathrooms. Roomier than our economy units. Units 41 and 45 have wood burning fireplaces. 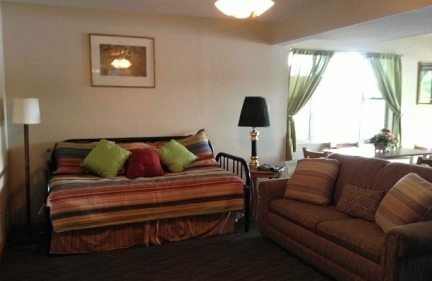 Our nicest 2 bedroom units with upgraded furnishings, king size beds, full baths and full kitchens. All rates are subject to state and local taxes. All rates are subject to change without notice. Ask about Seasonal & Holiday Specials. Military, AAA, and AARP discounts are available during certain non-peak periods. On units with “from and to” rates, the higher rate is charged on Thursday, Friday, Saturday and Sunday nights in season. 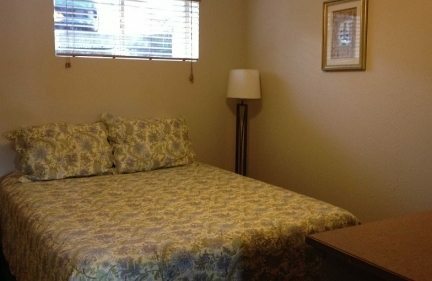 Each additional person, $15 per night in all units. 12 years and younger, no charge. 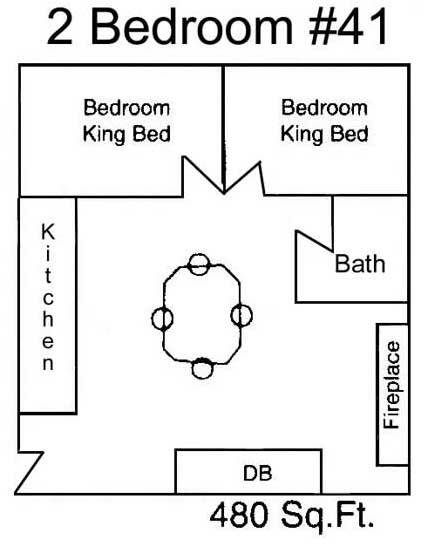 The maximum number of people (including infants and children) is 2 more than the Occupants column above. 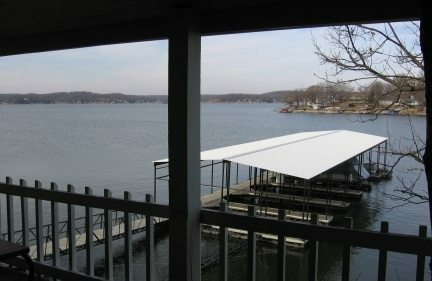 One boat slip is included with each unit. Additional slips are $10 per night. Pets are welcome with advance notice. Pet fees: $9 per pet, per night plus a $25 refundable pet deposit for each pet. 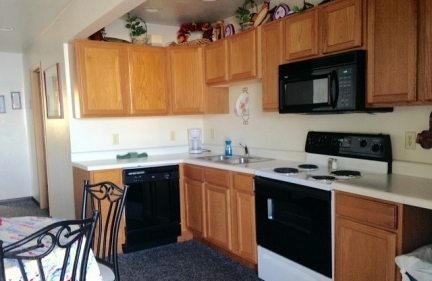 All units (except motels) inlcude: Full kitchens, picnic table, basic kitchen supplies, toaster, microwave, TV with basic cable, bath & kitchen linens. 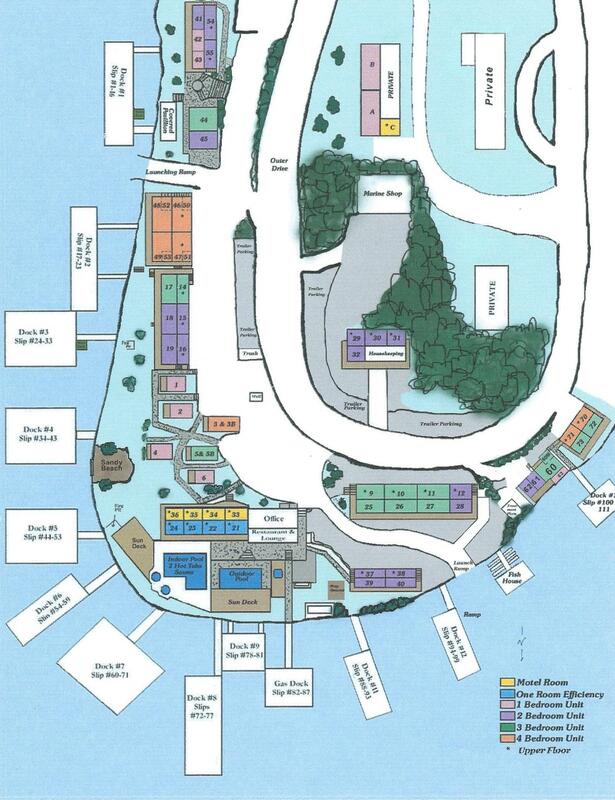 See our FAQs page for some items you might want to bring with you. A two day deposit is required within one week of making reservations to confirm and is applied to your total balance. Your balance is due on arrival. Deposits may be paid by personal check or credit card. Your room balance may be paid by cash or credit card. Alhonna reserves the right to charge a refundable damage/cleaning deposit on any unit upon the guest’s arrival. All cleaning/damage deposits will be credited to the customer’s account within 7 days of departure, assuming no damages or excessive cleaning was incurred in the unit. Cancellation : A 45 cancellation notice is required for refund of the advance deposit less a $25.00 cancellation fee. Should you cancel within 45 days of your reservation, a deposit refund (less $25.00) will be given if the unit is re-rented for the same number of days.